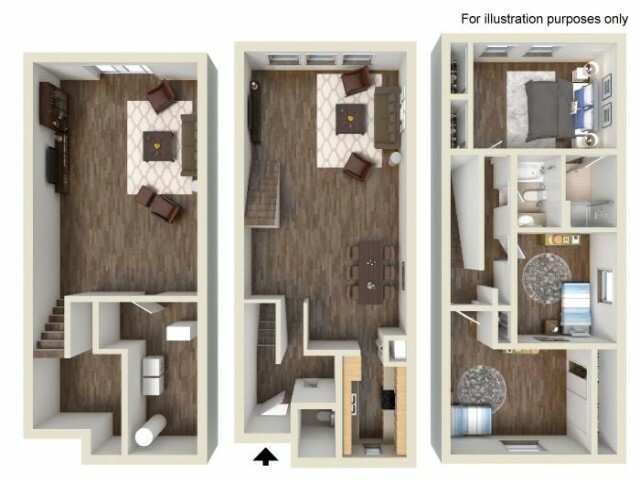 Endless possibilities----ample open space with almost twenty three hundred square feet. A large enclosed back patio with storage shed. A large bay window to allow plenty of natural light into the home. Newly placed wood-plank flooring on two lower levels of home for a modern touch.